You will need to bring your instrument, any accessories required (such as reeds and neck strap), the music you are working on and a notebook for your teacher to write in. Your instrument needs to be in good working order. Have it serviced every 12-18 months for ease of playing, to keep the key action smooth and to save any missed lessons due to repair. 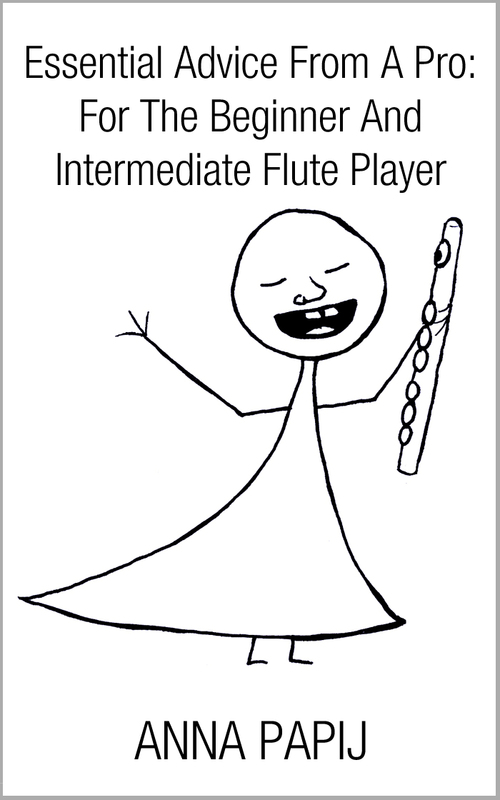 Once I spent 25 minutes of a 30 minute lesson repairing a student’s flute. This time could have been more productive if the instrument had been serviced regularly. Always come to your lesson on time. If you are 10 minutes late you can’t go 10 minutes over and hold up the next student. Your teacher might also have a life and need to get other things done! If you cannot make it to your lesson, you must let your teacher know as soon as possible. You may be able to reschedule. In between lessons you should be practising as your teacher has prescribed. If you have not practiced since your last lesson, there is little point in going to your next lesson as the teacher will have to repeat themselves or use the lesson as a practice session. This is not very interesting for you or your teacher. Learn your scales, work on your studies and pieces using the techniques your teacher has advised and come to your lesson improved after the previous week. If you are unsure of anything, contact your teacher during the week or have a list of questions to bring to the lesson. Your teacher wont expect you to understand every musical concept straight away. Always ask questions to make sure you fully comprehend what your teacher is saying. If you find yourself unsure about something in between lessons, don’t hesitate to contact your teacher to help you get on with your practice. I prefer email contact as I can write a detailed reply and provide any links that may help. While you may be working on specific material for school performances, exams or recitals, it is important to enjoy your music. If there is any specific music you’ve always wanted to learn, or you want to play your favourite pop songs on the radio, ask your teacher about this. Browse the sheet music at your local music retailer – you’d be surprised just how much is available. In the past year some of my students have learnt songs from Led Zeppelin, Pink and various Celtic folk songs. So get practising, ask questions, go to your lessons prepared and enjoy! 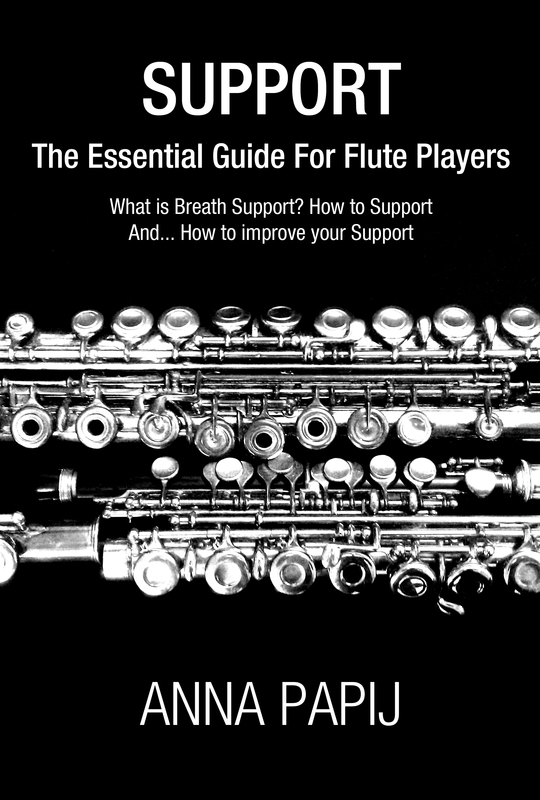 Book on breath support available now. Book of tips and tricks available now. 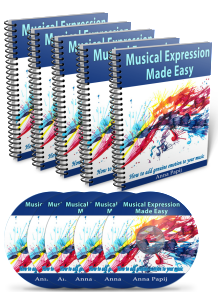 The 5 part e-course on how to add genuine expression to your music. Learning new music: Do you start with notes or musical expression?